Visit Alaska, a jewel from the imperial bargain bin! The City of Seven Hills usually refers to Rome. This article is not about Rome. It is not about San Francisco, Seattle, Jerusalem, Mecca, Athens, Budapest, Istanbul, or Plovdiv either. There are many cities around the world that claim to be built on seven hills. Barcelona is one of those cities. Its hills offer different points of view and will leave you speechless. 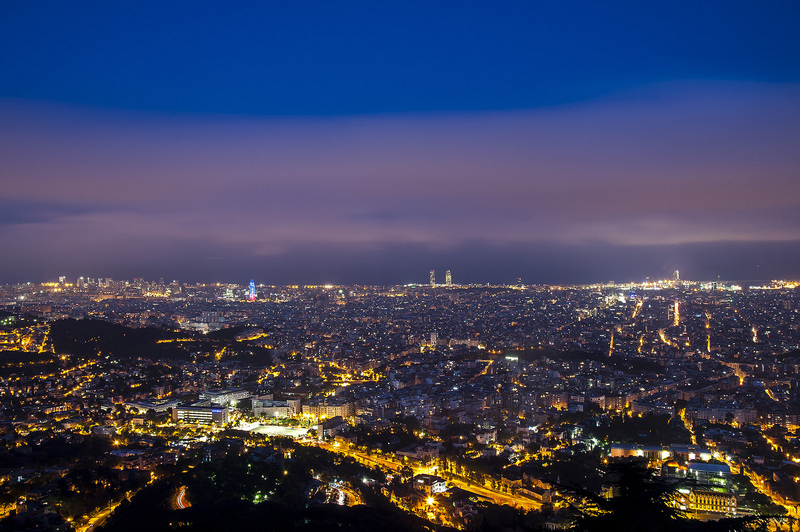 For a night to remember under the stars, make time to visit one hill in particular – Tibidabo. Read on! 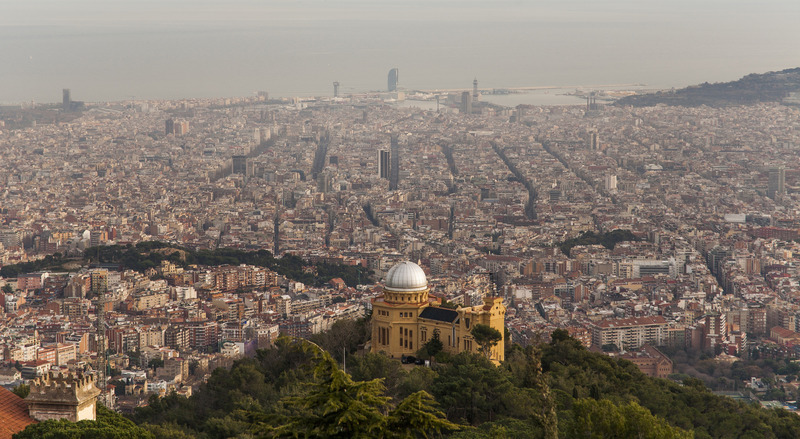 The Fabra Observatory (Observatori Fabra in Catalan) is an astronomical observatory situated on top of the hill of Tibidabo in Barcelona. The Observatory dates back to the beginning of the 20th century. It was founded in 1904 and it has belonged to the Royal Academy of Science and Arts of Barcelona ever since. Fabra’s focus is mainly on the study of asteroids and comets and, because it is still functioning, the observatory is known to be the fourth oldest in the world! As impressive as it sounds, this is not the only reason why it is worth a visit. 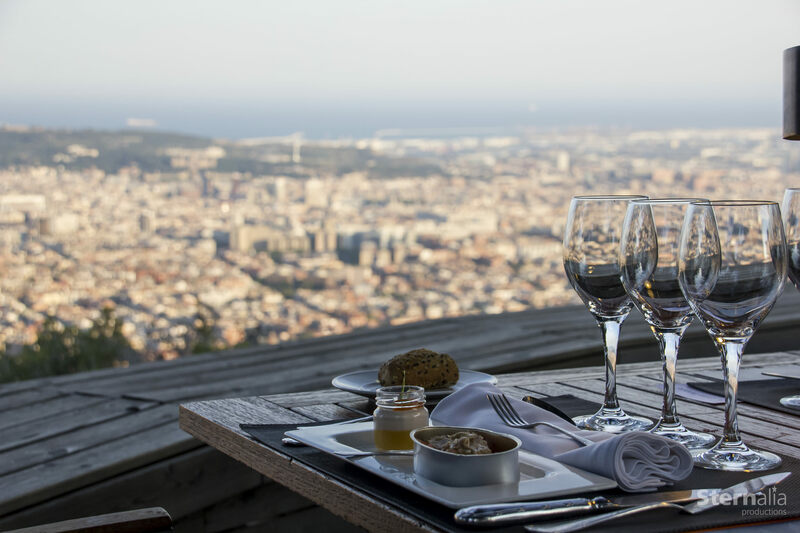 Each summer from June to October Fabra holds an event you should definitely put on your Barcelona to-do list – Sopars amb Estrelles (Dinners with Stars). Why is Sopars amb estrelles so special? 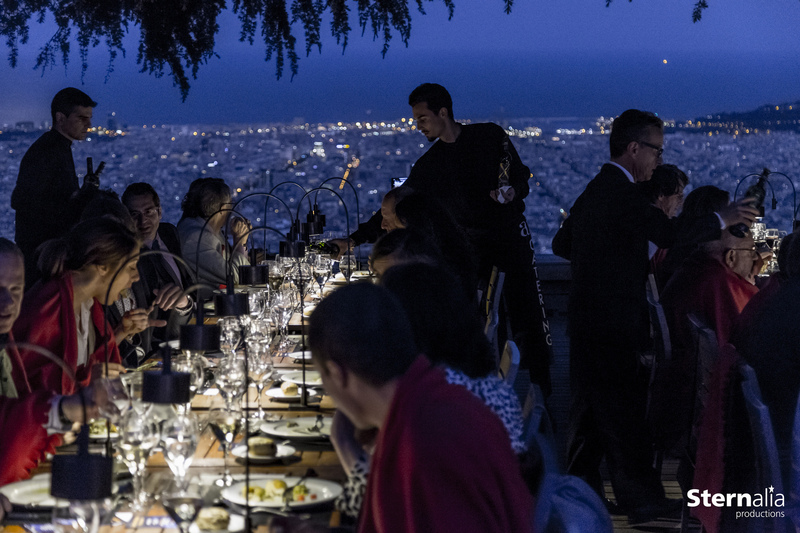 Dinners with Stars is a symbolic Barcelona summer event. 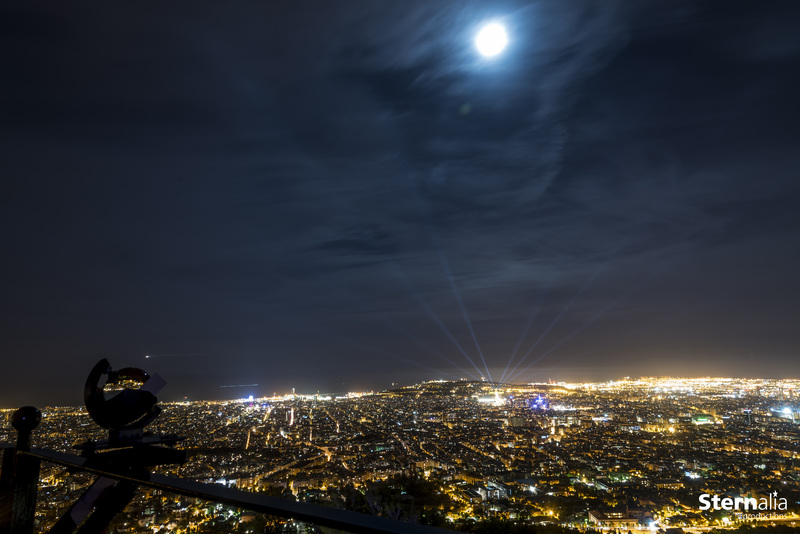 It takes place at the Observatory and it combines a guided night tour, observations and dinner with one of the most beautiful views the city could offer. The evening starts off with fancy dinner served at dusk on the terrace. The menu is a gastronomic creation of Miquel Guimerà – executive chef at one of the most recognized catering companies in the region. Dinner is based on the finest of Mediterranean cuisine, so prepare for a treat! And also get ready to spend some hard-earned money on this exceptional experience. Further on, you will be invited inside the Observatory. The visit includes access to the museum, the 20th century hall, the great dome and the meridian telescope. You will have the amazing opportunity to observe far away constellations, stars and a big part of the Solar System through one of the largest and oldest telescopes still in use in Europe! How does that sound? In order to fully enjoy your Fabra experience, make a reservation in advance. You could do that here. And also, have in mind that temperatures at the top of the hill tend to be 6-7 degrees lower than in downtown Barcelona. Bring some warm clothes just in case. A light jacket or a sweater will do. 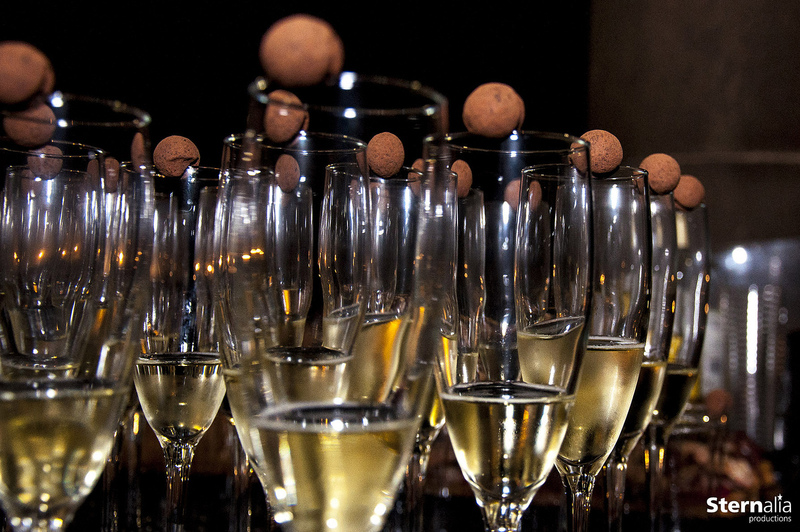 Other than that, be ready to get wined and dined under the stars! Lina has been globetrotting since 1992. She describes herself as wander-lost, but eager to find her path...to the next destination. 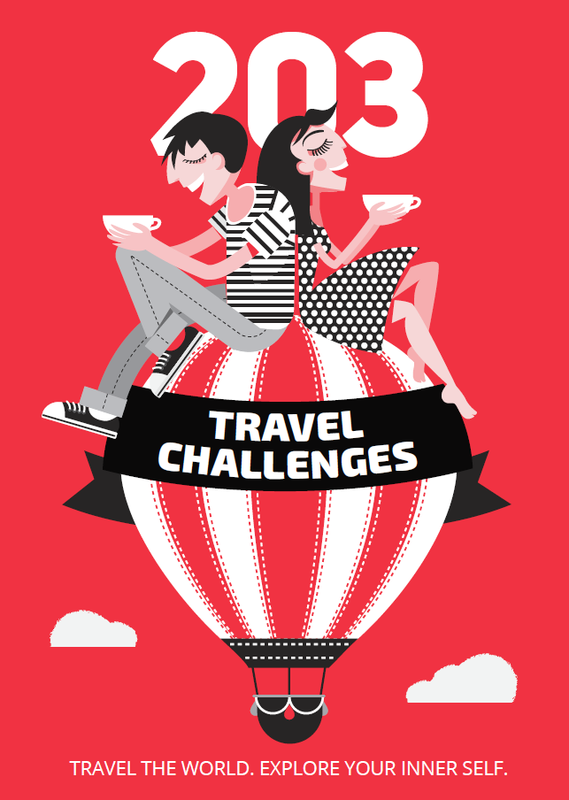 Eating her way around the world, Lina is not afraid of adventures and loves a good challenge. Proud to be part of 203challenges.com.